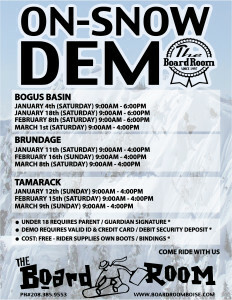 The Boardroom hosts its next round of On-Snow Demos this weekend and Both Tamarack and Brundage. 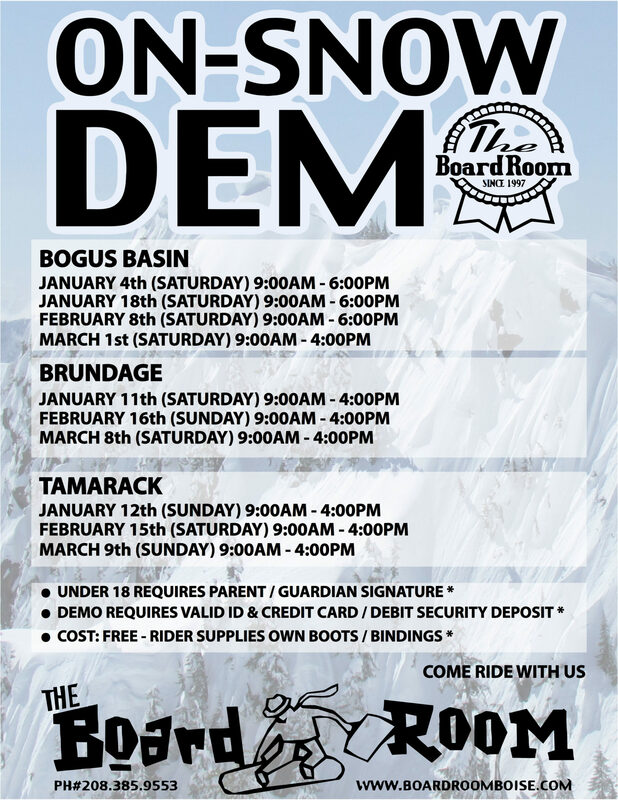 We will be holding our demo at Tamarack, Saturday, February 15th coinciding with the kickoff of our 2nd annual Grom Games event. 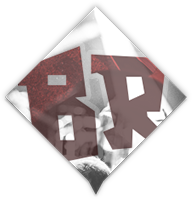 We will also have representatives of Jones, YES and NOW attending the demos. So bring the family up, enjoy all the new great snow at Tamarack and test out the latest and greatest The Boardroom has to offer. We look forward to seeing you on the Mountain!